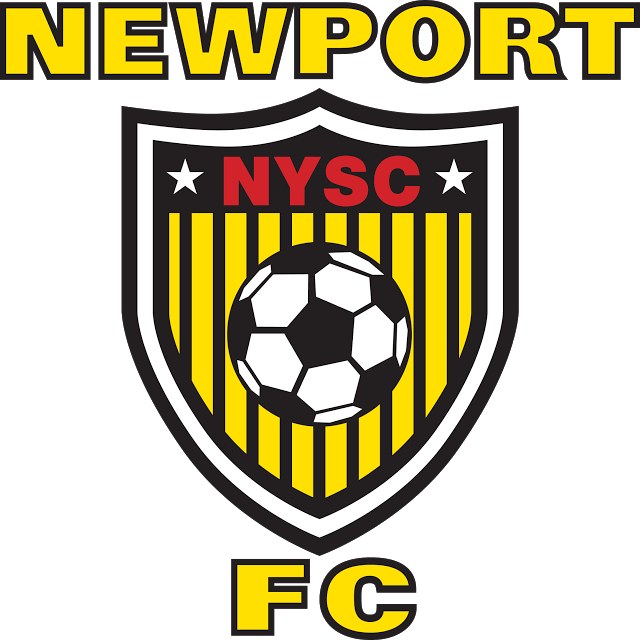 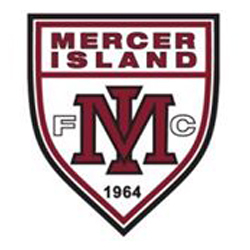 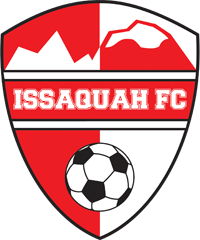 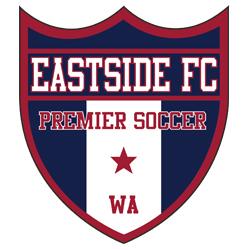 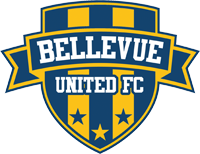 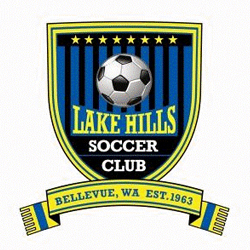 Local associations like EYSA form the foundation for the player development pyramid developed by Washington Youth Soccer, and adapted here. 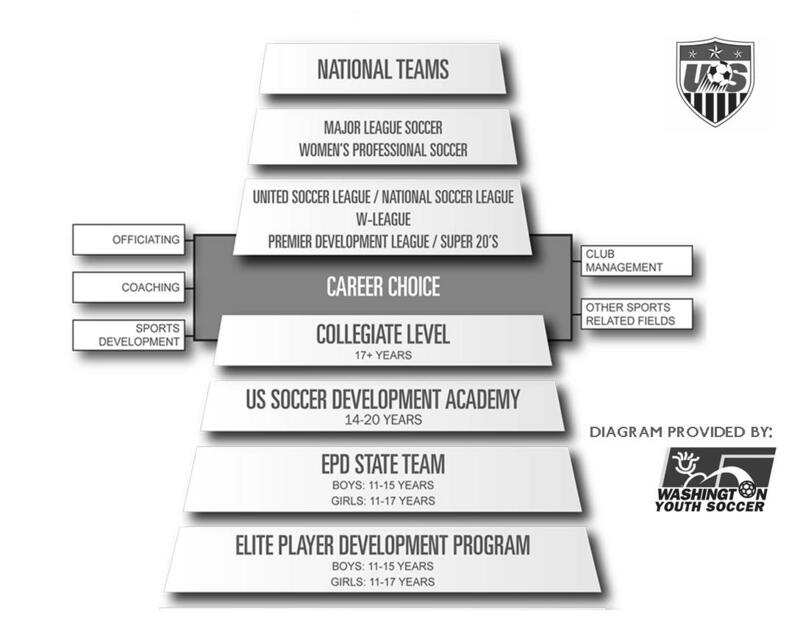 The pyramid illustrates the myriad of opportunities made possible by Washington Youth Soccer and US Youth Soccer. 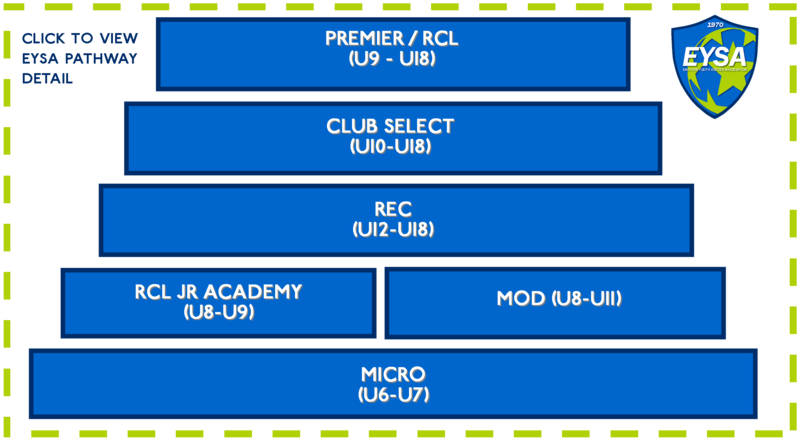 To view the player pathways within the EYSA developmental base, click on the lower portion of this diagram.